Search Our Huge Selection of Used Chevy Vehicles near Evans! Price does not include tax, tag or registration and includes dealer fee. All prices, specifications and availability subject to change without notice. Contact dealer for most current information. Tax, title, license (unless itemized above) are extra. Not available with special finance, lease and some other offers. The Chevrolet Silverado 1500, available at our Augusta dealership near Evans & Aiken, is a versatile American pickup. It's a top-rated truck with a smooth ride and low-noise cabin, plus it can transport your heavy loads as well. It can come with several trims and engines, and the all-wheel drive is optional on any model. Gadget aficionados can use the available onboard 4G LTE Wi-Fi and cord-free charging with a built-in charging pad in the center armrest. 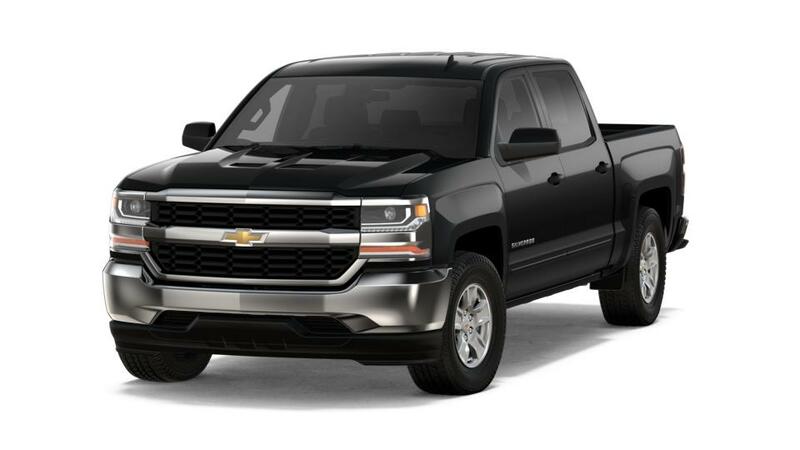 Shop our inventory of new Chevrolet Silverado 1500 trucks in Augusta, near Evans & Aiken, and find the color and trim that that will get the job done for you. Call at (706) 434-8699 to find out about Milton Ruben Chevrolet’s new car specials and auto financing options. We have a wide selection of New Chevrolet vehicles at our Augusta Georgia Dealership. Feel free to scroll through our used car inventory, use the side features to narrow your search & the forms below to get in touch with us. If you don't see what you're looking for, give us a call and we'll find it for you! We look forward to hearing from you.